Oil prices surged on Friday as investors were closely watching the ongoing OPEC (the Organization of the Petroleum Exporting Countries) meeting. 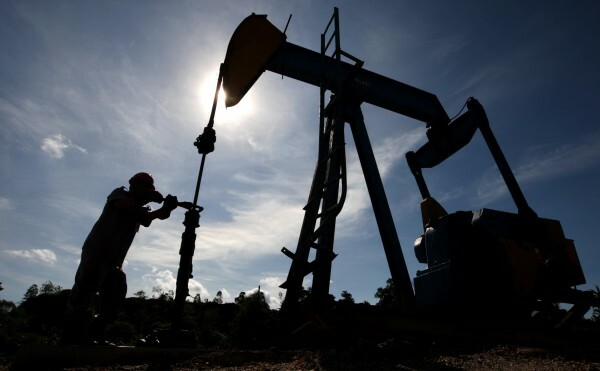 The West Texas Intermediate for August delivery rose 3.04 U.S. dollar to settle at 68.58 dollars a barrel on the New York Mercantile Exchange, while Brent crude for August delivery was up 2.50 dollar to close at 75.55 dollars a barrel on the London ICE Futures Exchange. OPEC and its allied oil producers including Russia meets on June 22 in Vienna for a two-day meeting. Saudi Arabia said the group had agreed on a nominal output rise of around 1 million barrels per day, according to Reuters.